What? 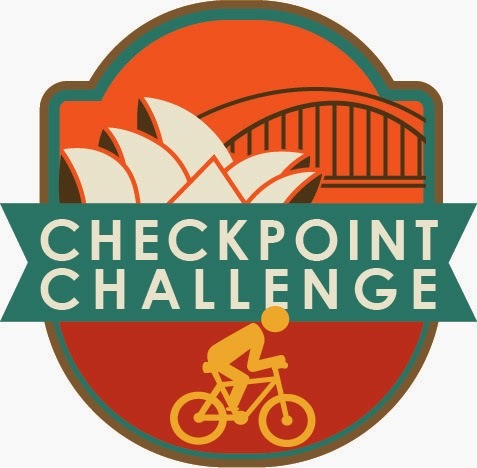 Urban Bike Checkpoint Challenge. When? Sunday October 12, Sydney CBD. · "Check-in" with bike selfies! Follow or link to us on your social network of choice..